30% off and free shipping (no minimum)! Lots of new arrivals to be found! 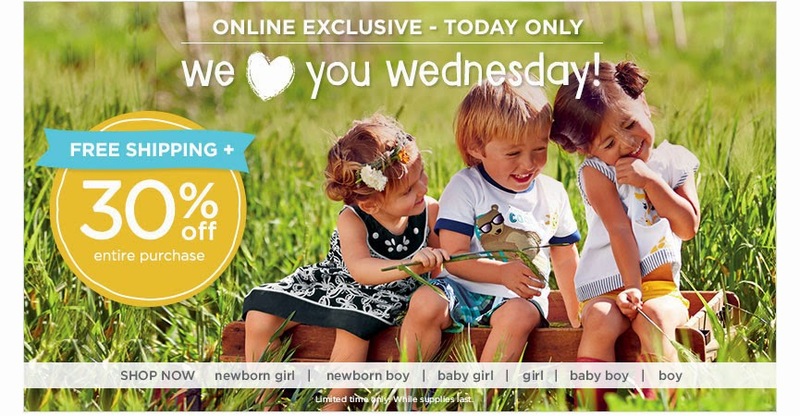 Check out the selection from Gymboree, today (4/16) only!